SIR JONNY WILKINSON KNIGHTED !!?? 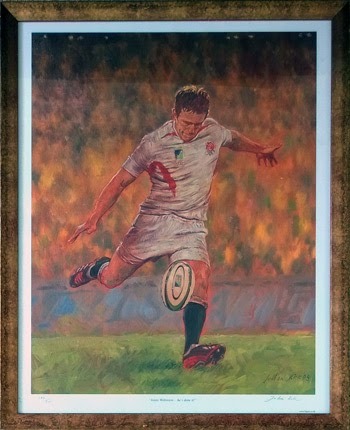 Famous for Dropping a World Cup Winning Goal in 2003 [see our signed / framed print below], Jonny Wilkinson may well be Dropping to One Knee in 2015 if the rumours of his impending knighthood in the Queen's New Year's Honours List are to be believed. If so - Totally Deserved .... Arise Sir Jonny!!? ?